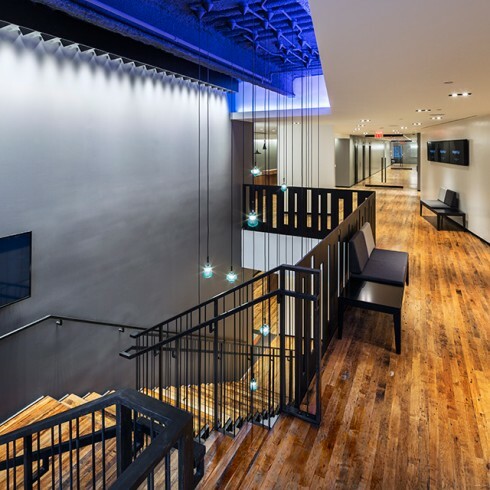 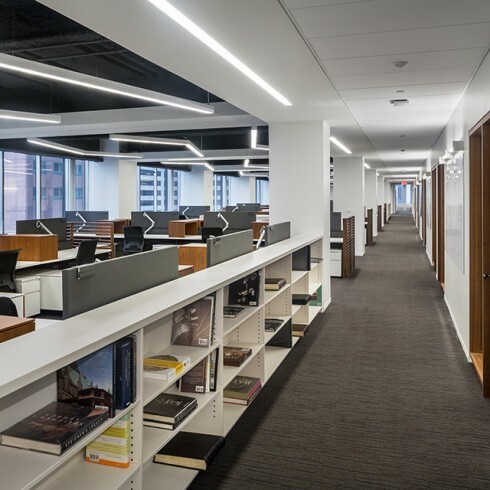 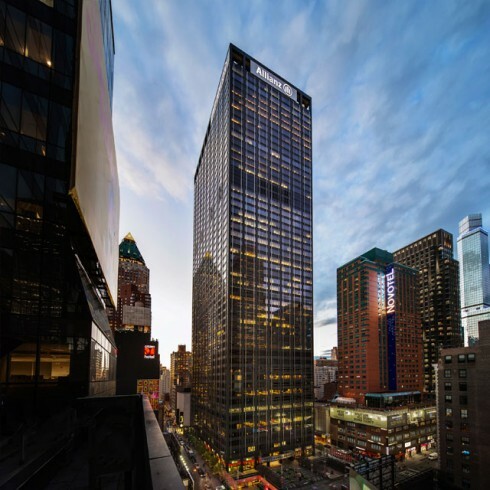 1633 Broadway | Paramount Group Inc.
From its newly renovated lobby, to the unencumbered panoramic views, 1633 Broadway offers premier office space for a wide variety of leading industries. 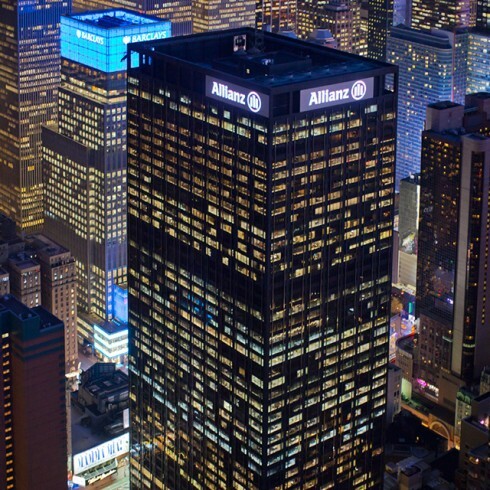 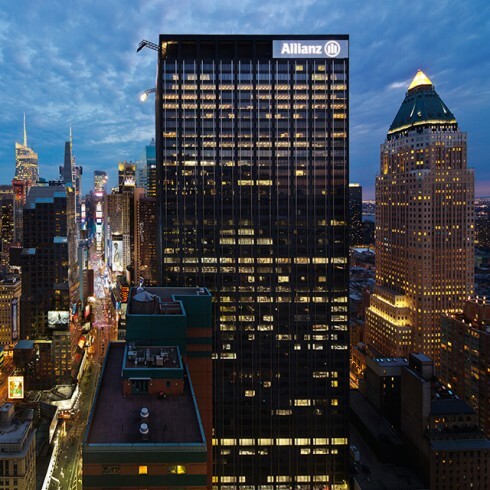 The 48-story, 2,500,00 square foot building’s prestigious address and elite ownership/management provide for a corporate environment unmatched in Midtown’s Central Business District. 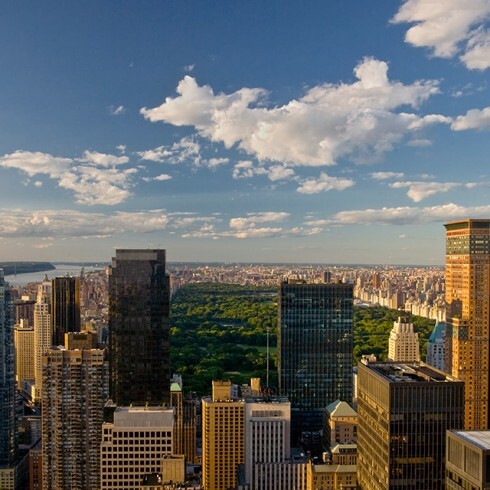 The property has direct access to the New York subway system and is surrounded by some of the most popular and widely recognized cultural and entertainment destinations worldwide.